If you are a Do It Yourself groomer, trimming Shih Tzu paw pads is one task that you should not forget to do. 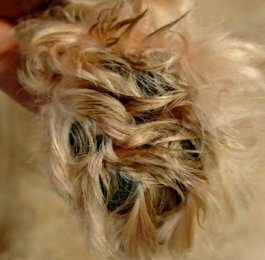 On all long haired dogs, the hair continues to grow between the pads on the paw, a condition that can create problems for the dog and you. 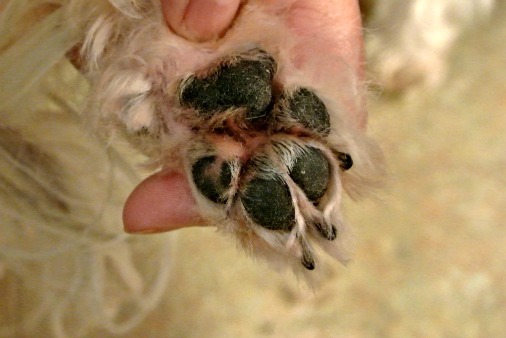 Hair between paw pads begins growing the minute the puppy is born and is long enough to be clipped by six weeks of age. Removing the hair prevents any problems from occurring. 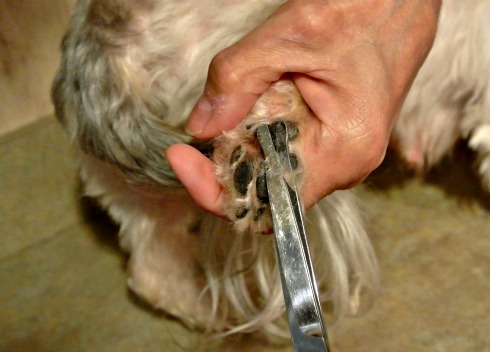 The method described in this article can be used for any dog that needs their hair trimmed from between the pads. Learn how you can do this simple grooming task at home and keep your dog's paws looking clean and neat. If your dog goes outdoors, they are likely to come into contact with mud, dirt, and all sorts of debris as they walk including gravel, burrs, gum, thorns, even feces. During the wintertime, hair between the paws grabs snow and ice which can be very uncomfortable for your dog. Whether it mud, gravel or snow, this is probably not what you want tracked through your house. Beyond cleanliness and aesthetics lie the medical problems that can arise to cause your dog a great deal of discomfort if hair gets matted and entangled with other foreign objects. 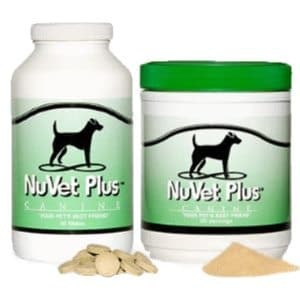 Hair between foot pads also causes the dog to lose traction as he walks on slippery surfaces such as wood floors, ceramic tile, marble and other smooth surfaces. It might seem cute at first to see your puppy skating on the hardwood floors, but the puppy might not find it humorous. If you normally take your dog to a groomer, he or she will clean between the pads. If not, it is your responsibility. It is not nearly as hard as you expect, but does require some equipment, training on the part of the dog, and some practice on your part. Shears: With safety tips if you prefer to scissor the hair instead of clip. Comb: Combing the hair up and out is helpful if the dog will allow. Before grabbing the clippers, start by examining the paws and the nails. If your dog has been licking or gnawing at her paws, look for signs of mats, foreign objects or even growths or small tumors. Small cysts can grow between the paw pads. They are usually benign but would need to be removed by a veterinarian. Sometimes a dog will lick because there is an injury to the pad itself or the area between the pads, called the interdigital area. If you find a deep tear or wound, it’s best to see your veterinarian before attempting to groom the pads. If there is nothing immediately visible, the dog may be suffering from allergies. While a good trim between the pads will help, it will not cure an allergy. Allergies can be caused by flea bites, food, or something in the environment. Some of the most common food allergies include beef, dairy products, chicken, lamb, fish, eggs, corn, wheat and soy. 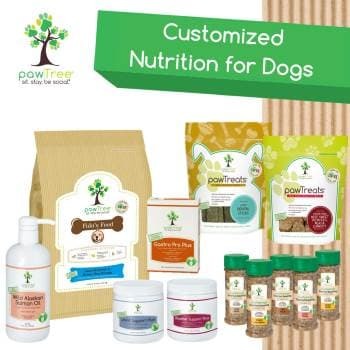 Your veterinarian will be able to help you sort out what is causing the discomfort to your dog and make treatment recommendations. Before trimming the hair, observe the nails. You will most likely be trimming the nails at the same time you are cleaning the paws. Torn nails can be extremely painful. If you see that your dog has fractured her nail, call the vet. The nail may need to be removed surgically. Pay particular attention to dew claws if present. Sometimes they are so small and easily forgotten. These nails can grow in a circular manner with the end growing into the skin of the foot. If there is nothing visible, it should be fine to continue with the trim. Get your clippers and blade in place. Be sure it is a cool blade. Have your comb handy just in case as well as a pair of shears. You will start with the back paws and work towards the front paws. If this is the first time you have attempted this and the dog resists, go slow. Even if you don’t do all four paws perfectly, you can always come back and do a little each day until the dog gets used to the procedure. Some dogs resist because they don’t like the sound of clippers. Other dogs don’t like people messing with their paws. Both of these reactions can be overcome over time through patience and gentle training. If you have trained your dog to stand on a grooming table or other hard surface, the easiest way to get to the pads is to stand either behind the dog or to the side. Start with the back paws. Hold one paw around his ankle and bend the leg up and forward so the pad is facing you. You can also have your dog lie down and still hold the paw with one hand so you can hold the clipper with the other. Some extremely docile dogs will even lie on their back for you, especially if you give a quick belly rub. You know your dog best, so try the method that works for you. You will start to trim hair growing between the larger back paw pad and the four smaller front paw pads. You can gently spread the toes apart with a thumb. Use a scooping motion with your clippers, as if you were scooping ice cream. You can work forward and then turn the clippers around and scoop backwards to get the closest trim. Once the hair is removed from this area, go to the hair growing between the four smaller pads. Use just the inside corner of the clipper blade and separate the pads with your thumb. Do this with each one until the hair is removed. Sometimes it’s easier to pull the hairs up before you trim.To do the front legs, while the dog is standing, pick up the foot and bend it at the ankle so you can see the pad from behind the dog. Do the same scooping motion as you did for the rear paws. 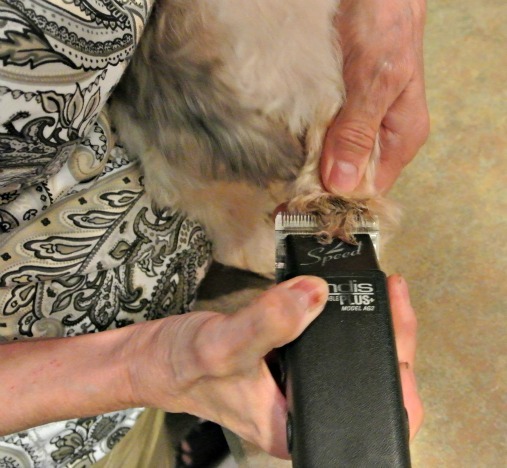 If your dog refuses the clippers, you can use the shears, but it is so much easier to nip the skin with scissors, so I recommend that you only trim the hair that is protruding beyond the pad. If you do this, be sure to check that there are no mats. If mats are going to form, they usually do so between the larger back pad and the four smaller front pads. Finish by trimming any stray hairs around the feet and clip the nails. 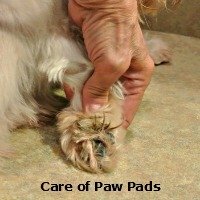 If you enjoyed Trimming Shih Tzu Paw Pads, you might also want to check out our page on Removing Mats from the Coat. 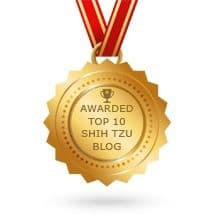 Want Tzu Tips delivered to your email inbox? Fill out the form below. Don't worry, it's free. 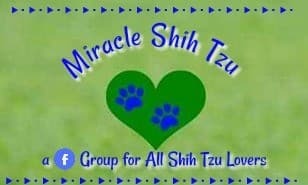 I promise to use it only to send you Tzu Tips: Miracle Shih Tzu.